FOCUS is the Fellowship of Christian University Students at ANU. The aim of FOCUS is to bear witness in the university to Jesus Christ. This is achieved through evangelism, edification, and equipping members to grow and serve in love, knowledge, and obedience to God. Like our Facebook page to stay updated about our meetings and events. FOCUS public meetings are open to everyone! Each week of uni we meet up, hear a talk from the Bible, pray, and chat about our lives. We then enjoy some afternoon tea together as well. We would love for you to come along, so check our facebook page for more up to date info. Can’t get enough? Download the 2017 FOCUS talks here and the 2018 FOCUS talks here. FOCUS runs weekly small group bible studies, and we would love for you to join one! To sign up click here and fill in your availability. Are you an international student? 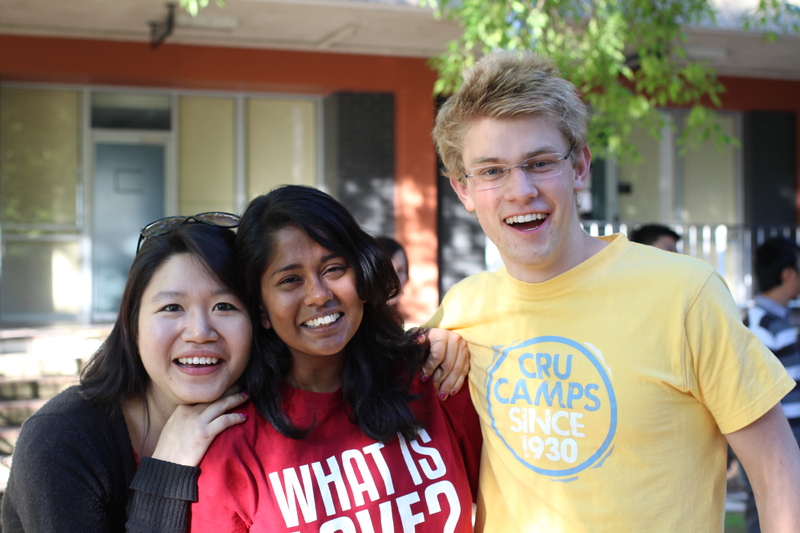 You should come along to THE BRIDGE, a FOCUS ministry just for international students! This is a great way to make new friends, practise your English, hear stories from the bible and learn about Jesus. Click here to find out more. 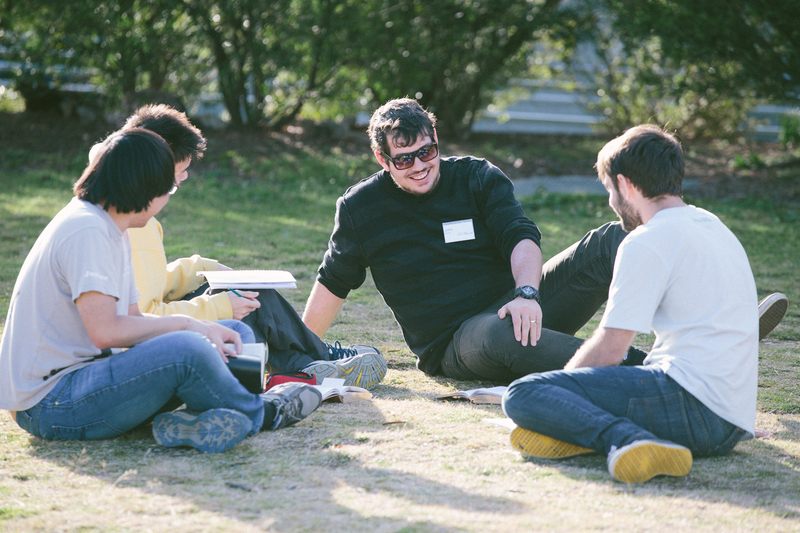 Are you a postgrad student or staff looking to get hooked into a christian community on campus? The Simeon Network connects Christians in the postgraduate and academic community, to support one another and share the good news about Jesus at university. We are AFES affiliated, and part of a national Simeon Network community. In 2019 FOCUS will be starting a new training schedule to help grow our members in their faith and understanding of godliness. T3, as it is tentatively named, will be running from 6-8pm on Monday nights during Semester 1 in a student’s home in Lyneham. Contact Sarah Hume to find out more about this exciting new venture.